Ceramic and hardwood floors. Five newly built one bedrooms with new modern kitchens, ceramics and carpet throughout. 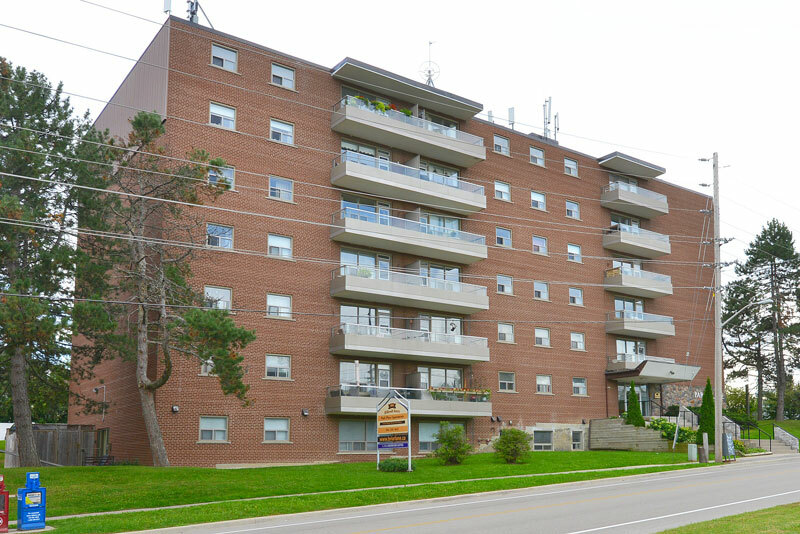 Call us today at (905)576 - 7590 to book your showing!